Home Induction Motor Torque equation and torque-slip characteristics of 3-phase induction motor. Torque equation and torque-slip characteristics of 3-phase induction motor. Torque - slip characteristics shows the variation of torque of 3- phase induction motor with the change in slip of that three phase induction motor. To understand the torque - slip characteristics let us first derive torque equation under running conditions of three phase induction motor. Let us see derivation for torque equation of 3 phase induction motor. Here Er = rotor e.m.f / phase under running conditions. Ir = rotor current / phase under running conditions. 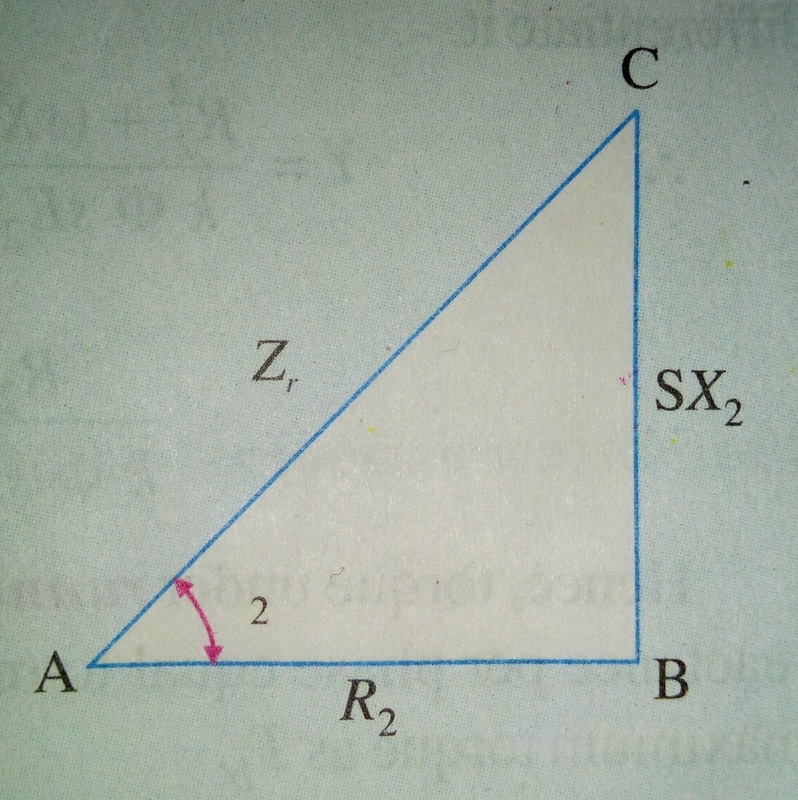 Zr can be calculated from the following figure by applying pythogerous theorem. Where S is slip which is defined as ratio of difference between synchronous speed and actual speed of rotor. When the speed changes slip changes as a result torque also changes. Also the equation clear shows that torque changes with respect to change in slip but is not always directly proportional it always depends on the value of slip that is whether the slip value is low , medium or high. Now let us see this in detail. Now let us see how torque changes with low , medium and high values of slip in detail. If the slip is less than zero it will be in generating mode. As in this mode both torque and slip are negative it should be driven by prime mover so it acts as induction generator as is it used mechanical energy and converts into electrical energy. Generally this mode of operation is not used because if the induction machine is used as generator it requires high amount of reactive power to be supplied which is expensive again. 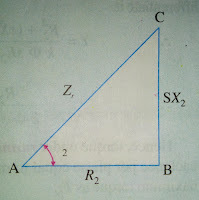 At s=0, T will be zero so the curve starts from origin. T ∝ s so the torque graph will be approximately a straight line for low values of slip. As slip increases torque also increases and becomes maximum when slip s = R2 / X2. To know how at maximum torque slip is R2 / X2 see the following derivation. Now differentiate above expression with respect to slip s and equate the expression to zero. So we get at maximum torque slip is s = R2/X2. The torque at this point is called breakdown torque or pull-out torque. So in this region the torque slip characteristics is a rectangular hyperbola. This can be seen in the following figure. In this mode 3 phase induction machine will be in motoring mode. At no load slip will be zero and at full load slip will be 1. This mode is called breaking mode. In this mode the supply voltage polarities are changed as a result motor rotates in reverse direction an stops. This help to stops the induction machine in very short time. The overall torque - slip characteristics of 3 phase induction motor is shown in the following figure. Today we have learnt about torque equation of 3 phase induction motor and torque slip characteristics of 3 phase induction motor.